Here’s a simple one. The process of changing Gmail password is simple, but the steps are much. But hey! There are so simple and easy to follow. After reading this. 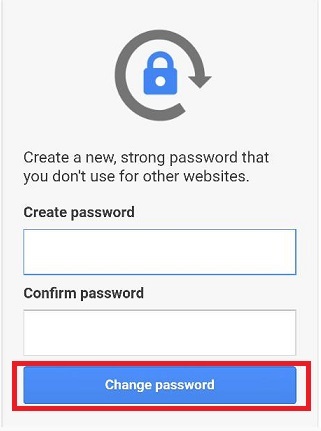 You will know how to Change Gmail Password. When it comes to change, it’s always a constant thing. We change our dresses, change our hairstyle, change our location, change of passwords, change our smartphones, and even change our personal lifestyle. One thing I change seasonally is my smartphone. Then after setting up the phone, installing apps and other stuff, I find out I must change some passwords because I access a whole lot of sites and sometimes use a kinda hard to remember password. Well, aside from the password, most sites/platforms now have a two-step verification to tighten the security and protect user data. Apart from knowing your password, the system might set a predefined security question for you or verify your email, phone or something else. This makes it hard for hackers to gain access to your account. If a hacker or a bad friend gets your password, they might not know your security question and may not also be able to verify your email or phone number. One platform that is always targeted by hackers is your email, in this case, Gmail. Since a lot of people are using this email client, it’s very bad to allow your account to be so insecure. 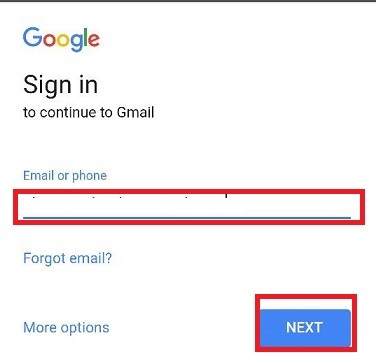 There’s a comprehensive guide on how to reset Gmail password. It’s a nice guide might help if you eventually get locked out due to forgoten password. Gmail now has a lot of security options to keep your account safe. Most people just fill in easy to guess passwords or don’t bother to use something they can easily remember in the password field. So when you forget your password or it gets hacked, you find yourself reading this. 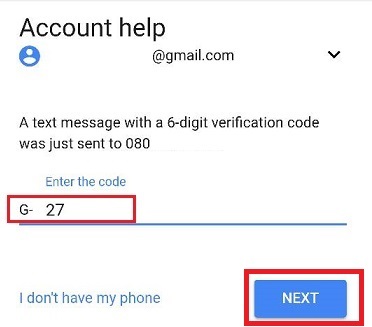 So, in case you really don’t know what you used as your Gmail password and you really need to get access to your account, changing it is the best thing you can do for yourself. Now let’s be more specific in our approach. 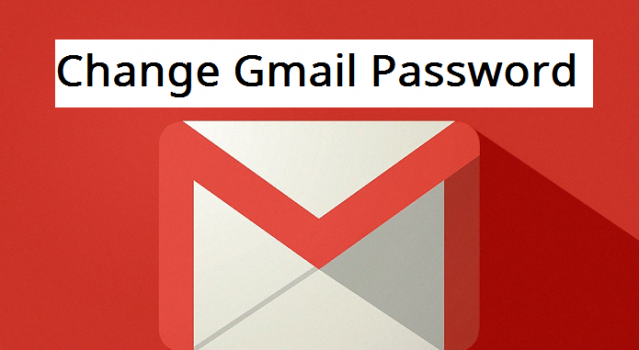 Let’s quickly, but in the easiest way possible, learn how to change Gmail password. And now it’s time to learn something cool and then make that change that will positively affect your online security. At the end of this tutorial, you will surely see how important it is to always use the right info when filling your information into sites. This process was done on an Android device. 2. Enter your email and click Next. 4. 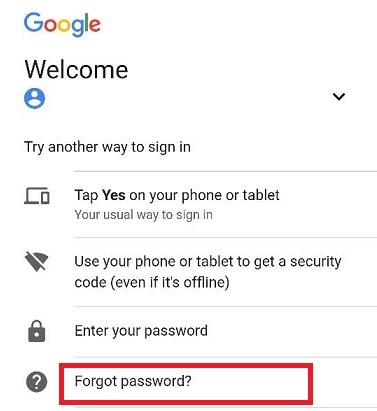 Enter the last password you remember and click next. 6. Now enter your phone number correctly. 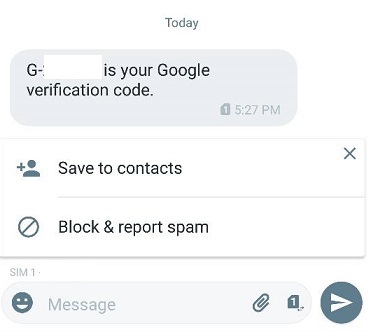 Google will send a verification code to your phone, make sure it’s on and can receive SMS. 8. Enter the 6 digit code you received and click NEXT. And this is the best part of it. Google will now offer a new page to change your password. 9. Carefully enter a new password and finally click on change password. And voila! The password has been successfully changed. Endeavor to keep it safe and always remember that you don’t have to forget the password. Q: How can I change my password if I don’t have access to my phone? Q: How do I know if someone has changed or tried to change my password? A: Google will send a notification message to your phone as soon anything related to your security is edited. Q: Can I use my phone number as my Gmail password since it’s easy to remember? A: It’s okay to do that but extremely risky. Anyone who knows your phone number and email address can comfortably access your Google account and even hack into it. People with strong passwords even get hacked let alone those with a loose password. So stay safe and enjoy the access to your recovered Gmail account.